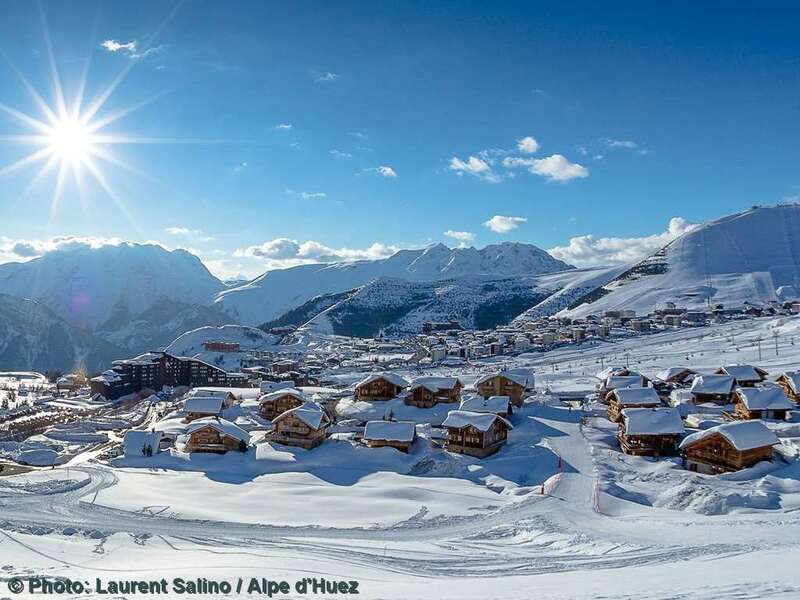 "The chalet is located in the Altipore side of the resort, giving you immediate access to the skiing from the door. The chalet comes well equipped with a sauna and a jacuzzi and is imbued with a rustic charm." The Chalet has been built to our own specifications and the interior has been completed to a very high standard. Chalet Campanules is situated near the altiport, very close to our Chalet Namika, and gives easy access down to the Marmottes telecabine. You can ski back virtually to the door. Large French windows open out onto the balcony and terrace which surround three sides of the chalet. Here you can enjoy the breathtaking views up to Pic Blance and across the valley. On the ground floor you can relax and soothe those aching muscles in the Sauna and Jacuzzi. Bedrooms are attractively furnished and have en-suite bath or shower and WC, with the exception of Room 5 and 8 which offer a shower only and use of the WC on the ground floor. Room 5 - Twin with shower only and use of WC on ground floor. Room 8 - twin shower only with use of WC on the ground floor. Catered chalet board includes a daily continental buffet breakfast consisting of local pastries, cold meats and cheeses, cereals, yoghurts, fresh bread and jams plus a hot option. 3 course evening meal with wine for 6 nights (chalet staff have one evening off each week).